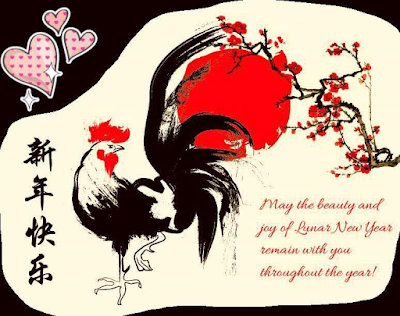 We touched on Auspicious Days to Start Work in the new lunar year in the previous post. Now, let's see what are the suggested colors to wear and use to enhance good fortune and well-being in the Year of the Rooster. 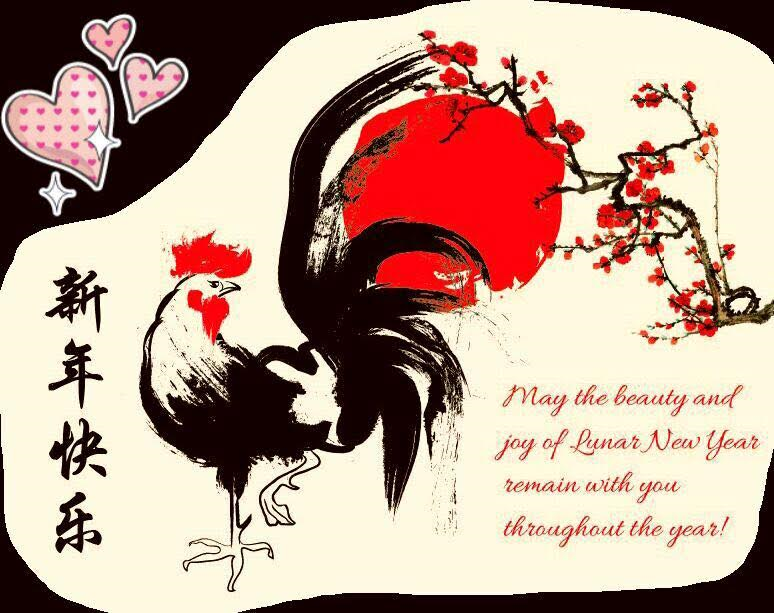 As with all things celebratory, red is the predominant color in Chinese culture, more so for Chinese New Year which falls on Jan 28, 2017. Red clothing (of course), red lanterns and decorative ornaments including red spring couplets that carry auspicious phrases, and not forgetting ang pows, those red envelopes with lucky money inside. 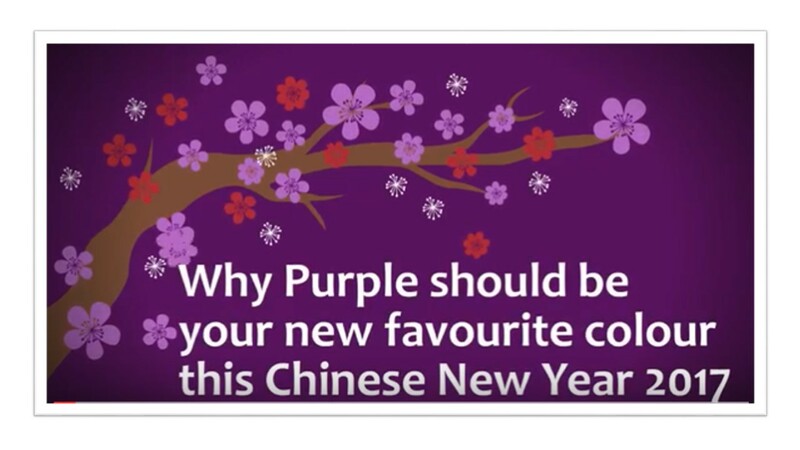 Besides red, purple has also been recommended in this Year of the Rooster. 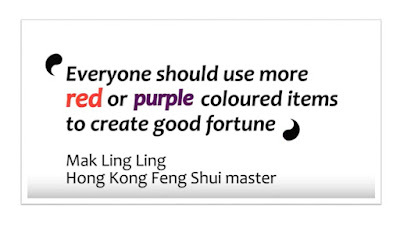 In 2017, the Year Of The Fire Rooster, Hong Kong feng shui master Mak Ling Ling says everyone should use more red or purple colored items to create good fortune – it’s as simple as that she says. 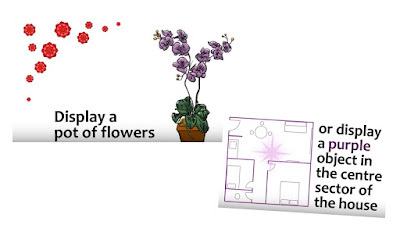 Below is what the feng shui master shared in her video. 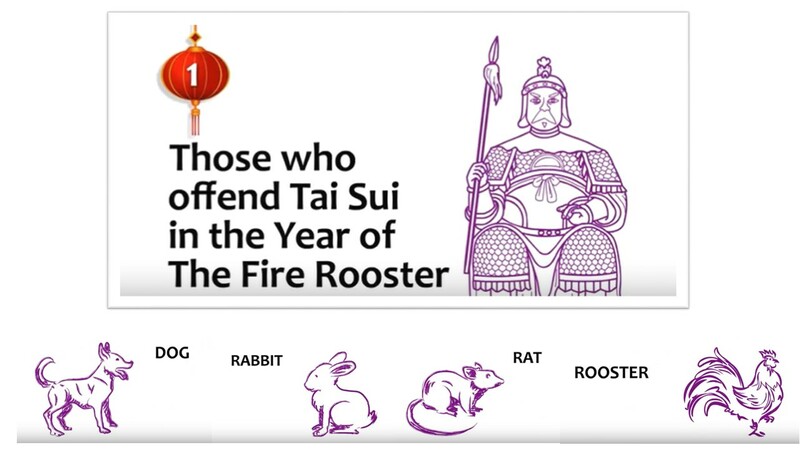 Birth signs that clash with Tai Sui (see footnote below) in this Year of the Rooster are Dog, Rabbit, Rat and Rooster. 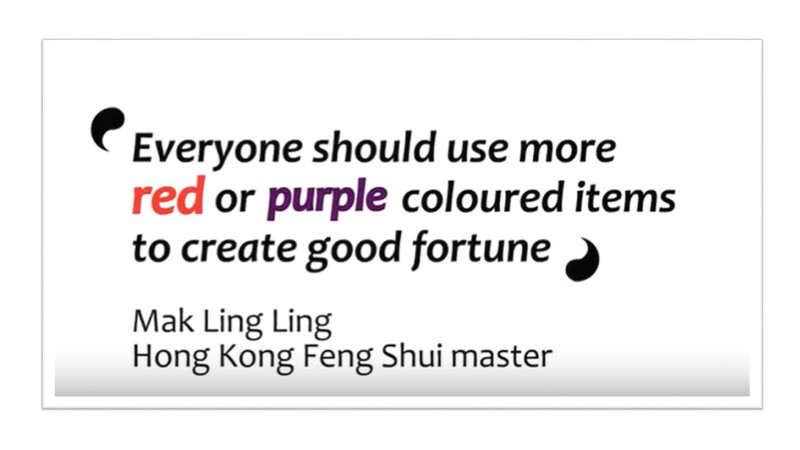 Mak Ling Ling advised that those who offend or rather whose birth sign clashes with Tai Sui should use red or purple objects to attract luck and appease Tai Sui. If you want to get lucky in love, here are the master's tips..
* Tai Sui, also known as Grand Duke Jupiter or Grand Commander of the Year, is one of the most highly respected and feared deities in the Chinese belief system. 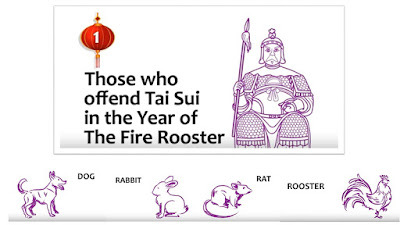 It is believed that if your Zodiac sign clashes with the Tai Sui (normally considered as offended him) for that lunar year, bad luck will befall you for the whole year, the whole lunar year, that is.. 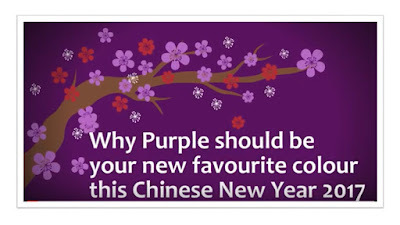 In order to have a good and peaceful year, one would need to pay one's respects to the Tai Sui. 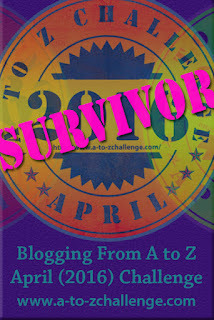 This is normally done in a temple. And at the end of the lunar year, those who have done this ritual will go back to the temple to thank him for what is normally referred to as 'pay back to Tai Sui' - sort of like thanking him for a smooth past year.